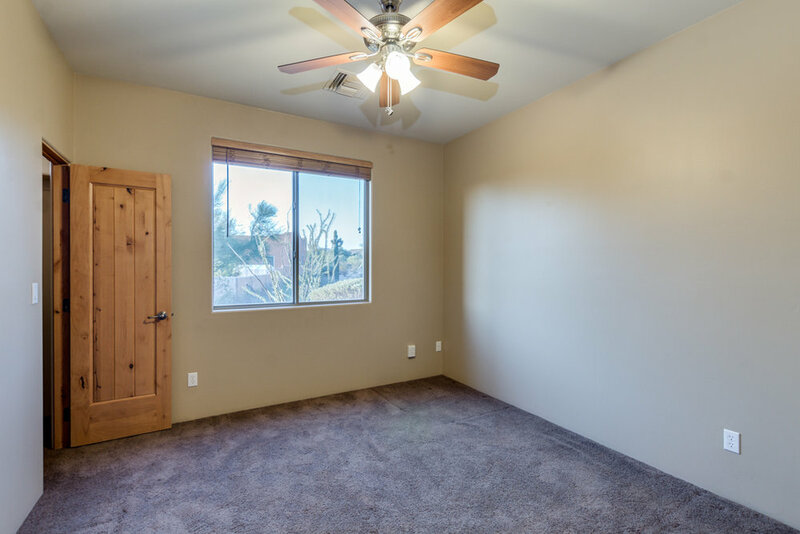 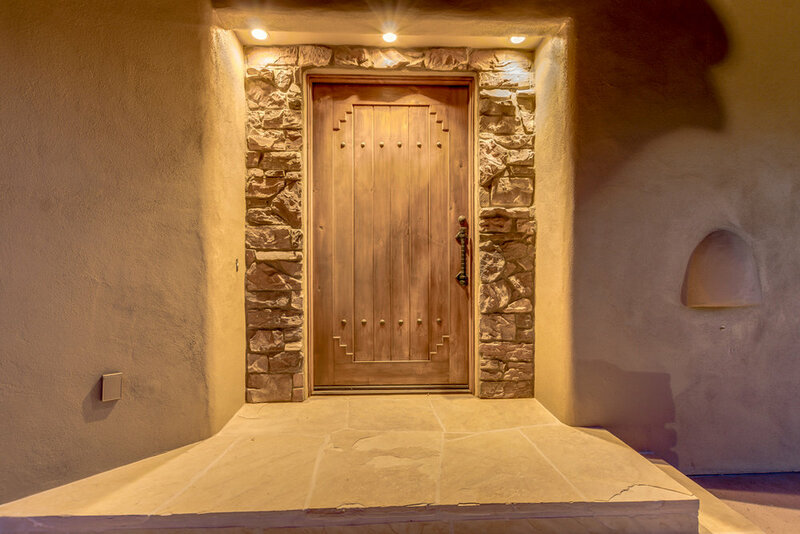 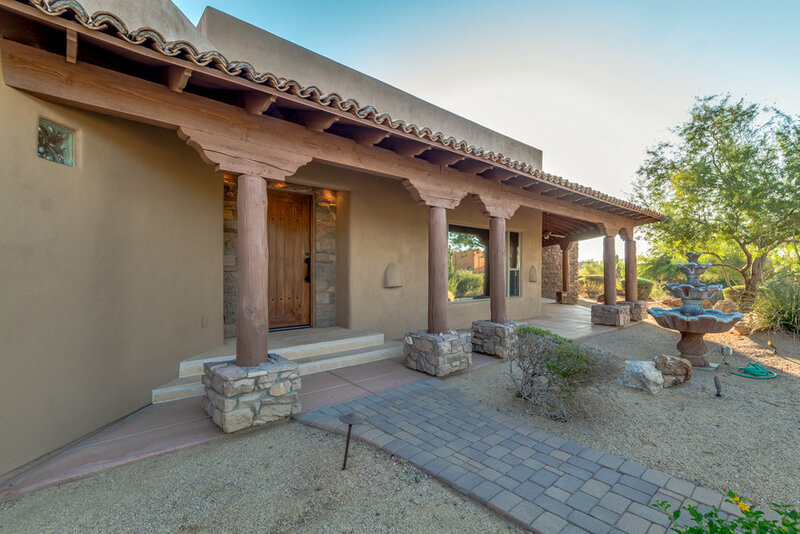 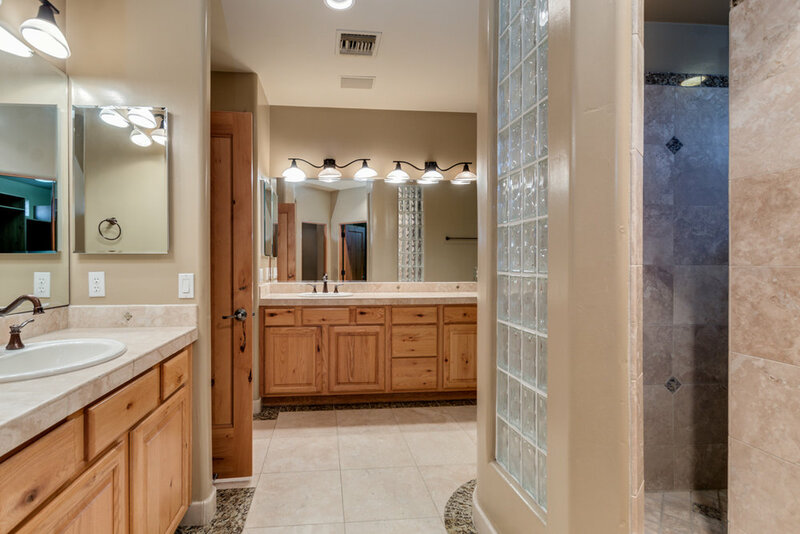 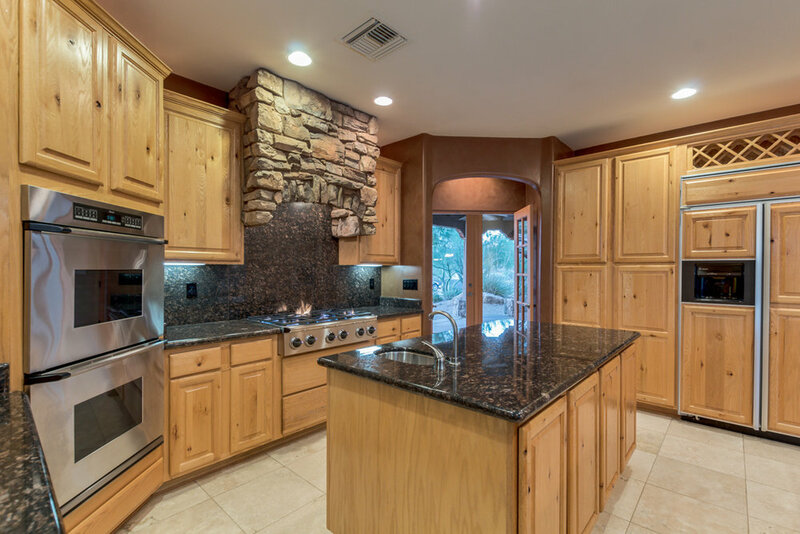 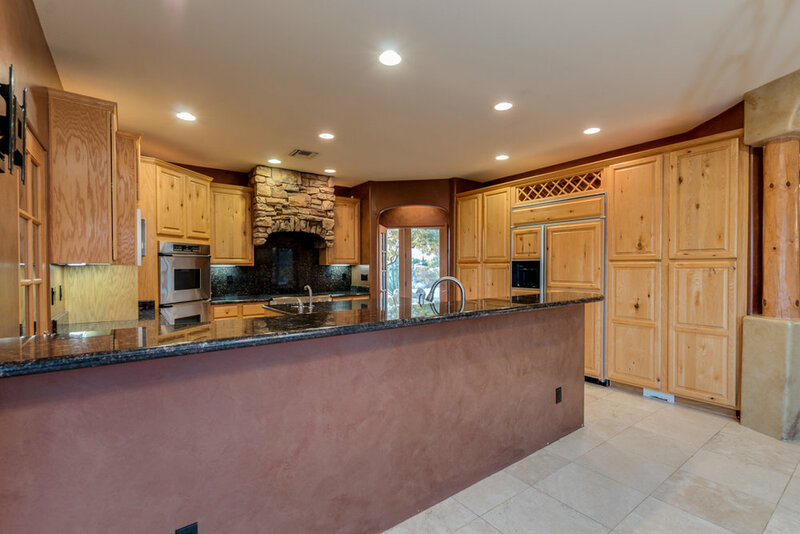 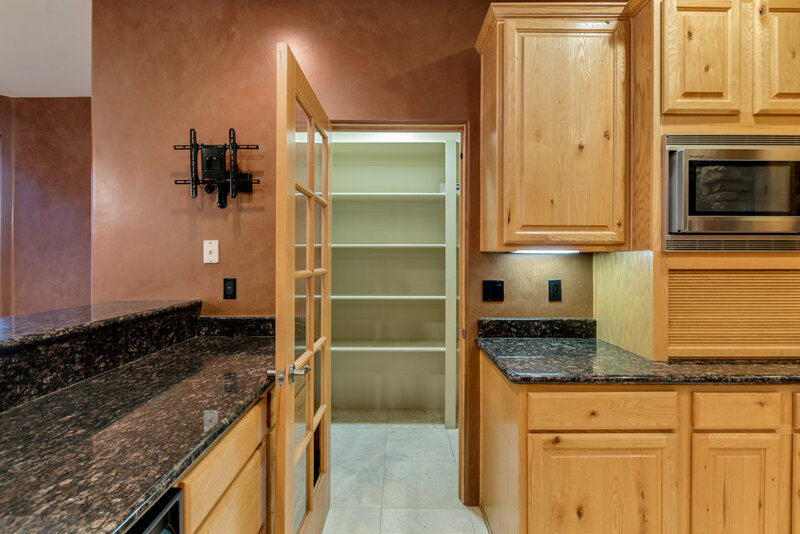 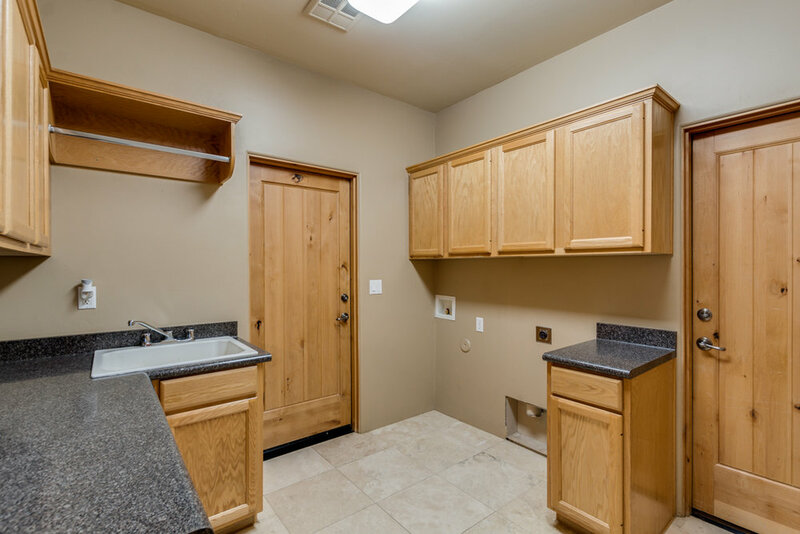 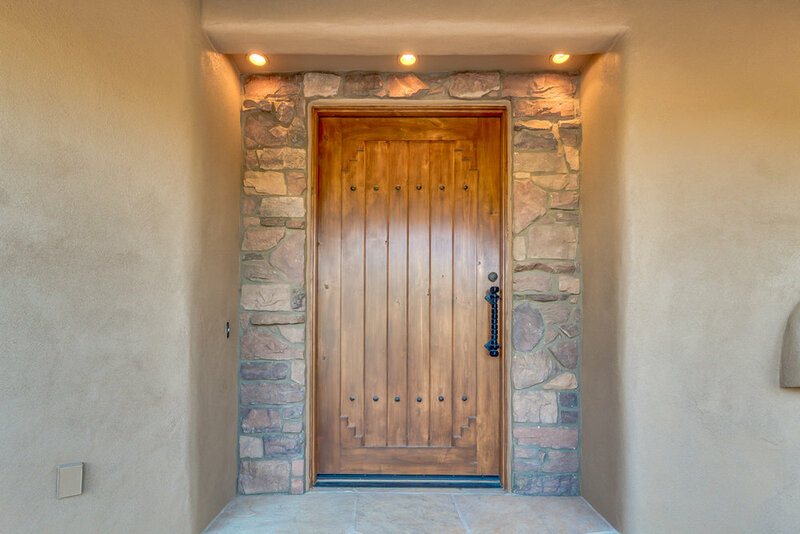 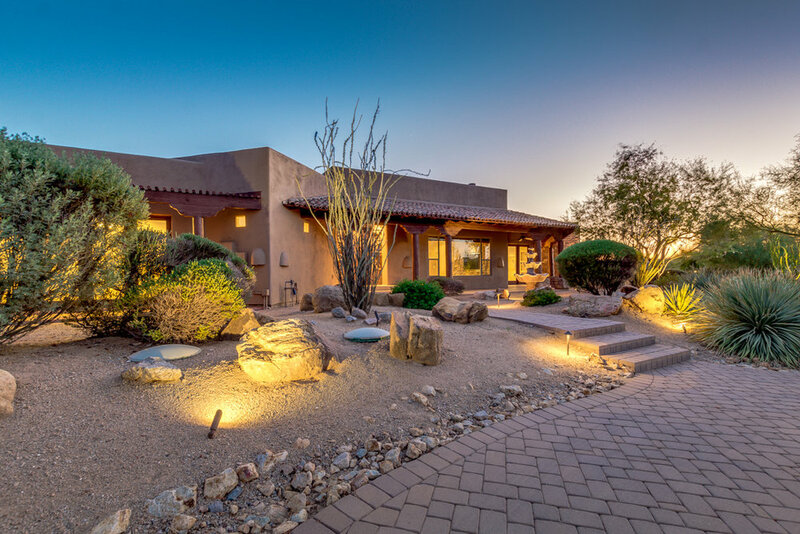 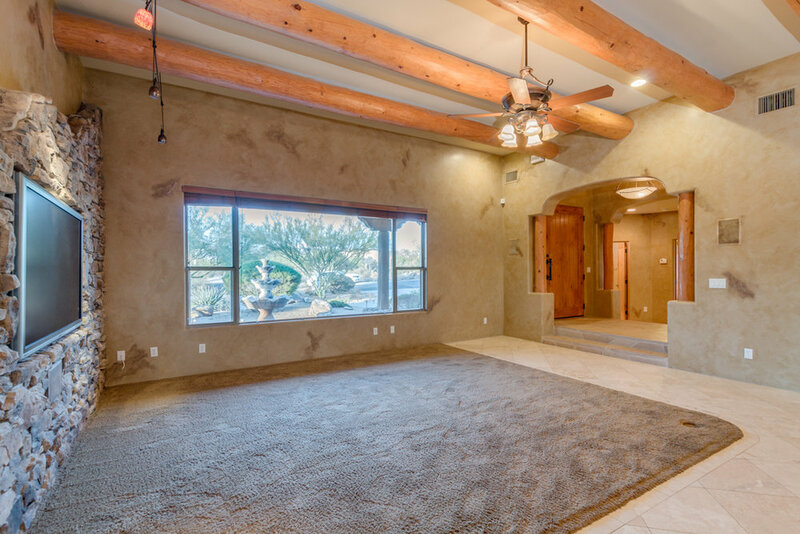 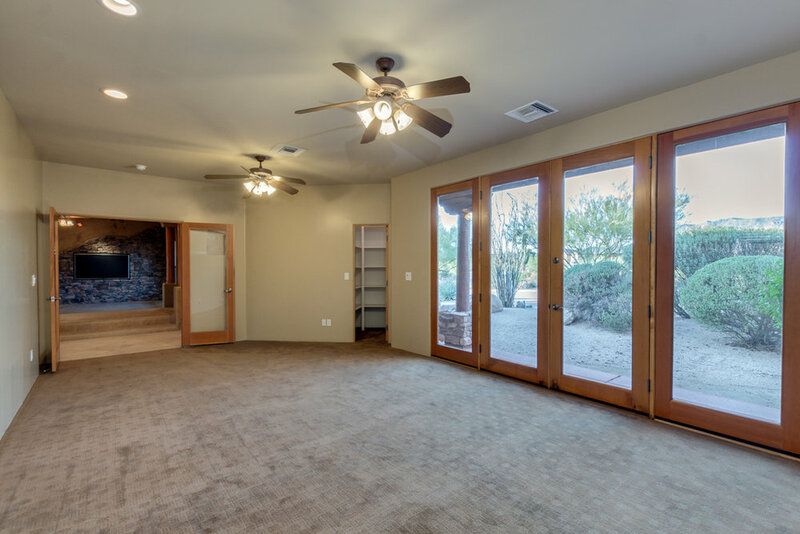 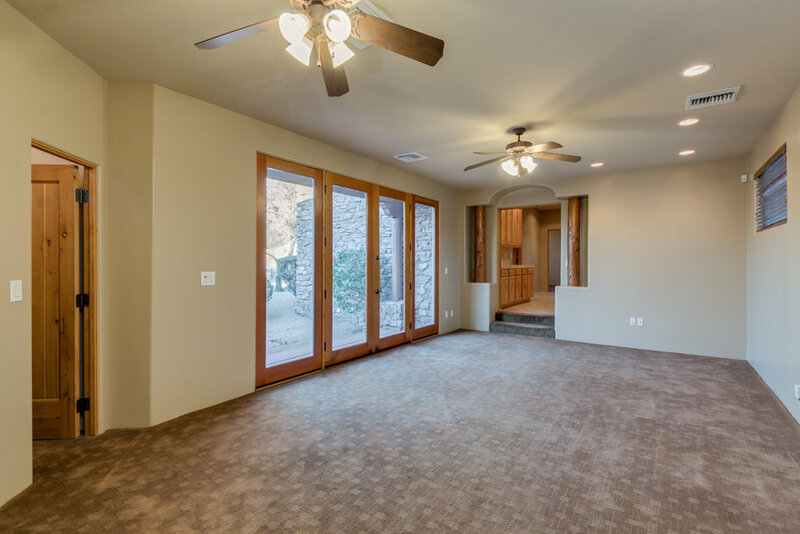 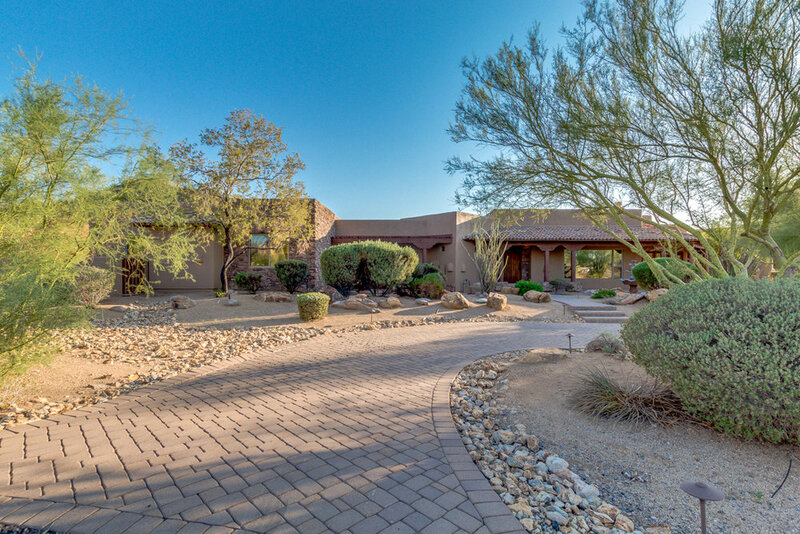 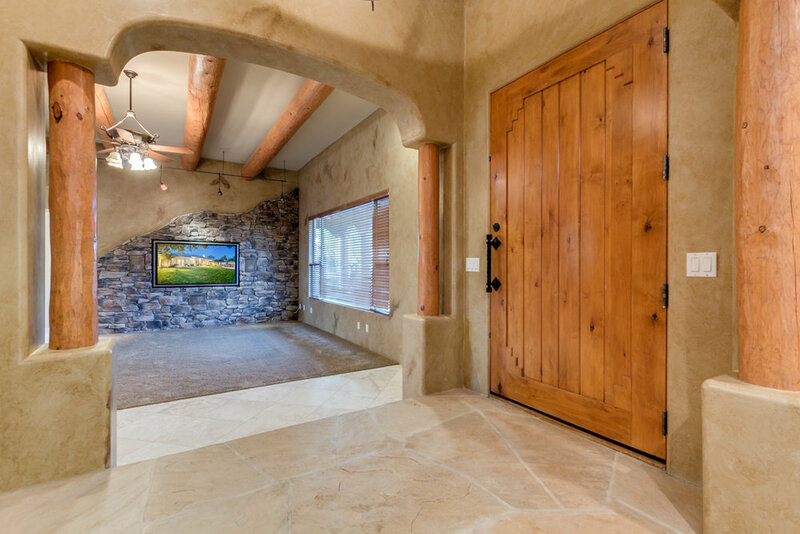 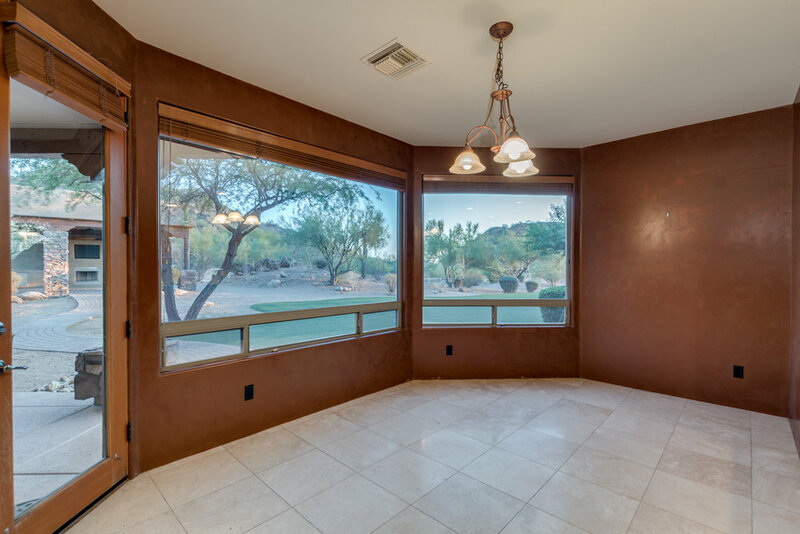 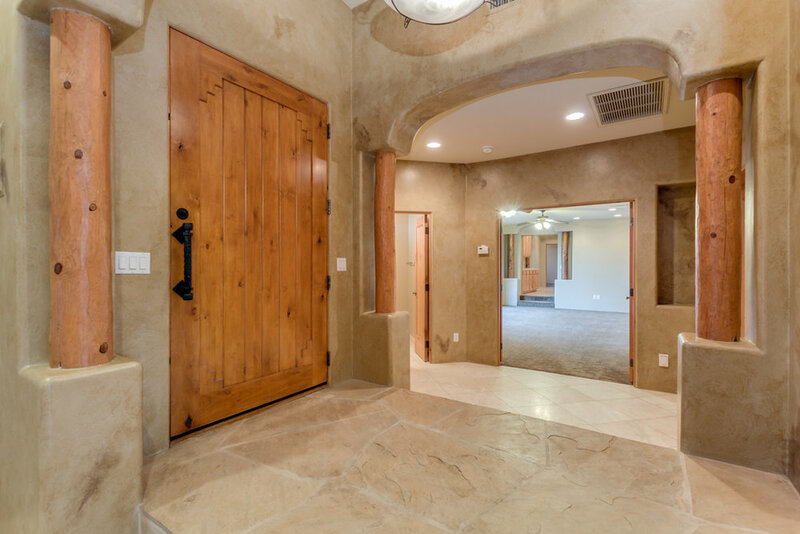 Nestled on 1.4 acres just one block from Tonto National Forest with great views of the Superstition Mountains. 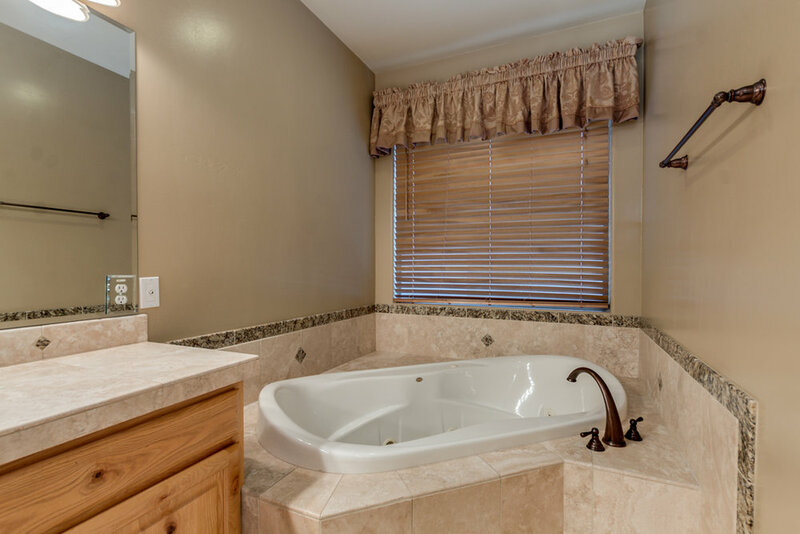 This custom family sized home is offered for sale by the original owner with a $50,000 pool & dream back yard credit! 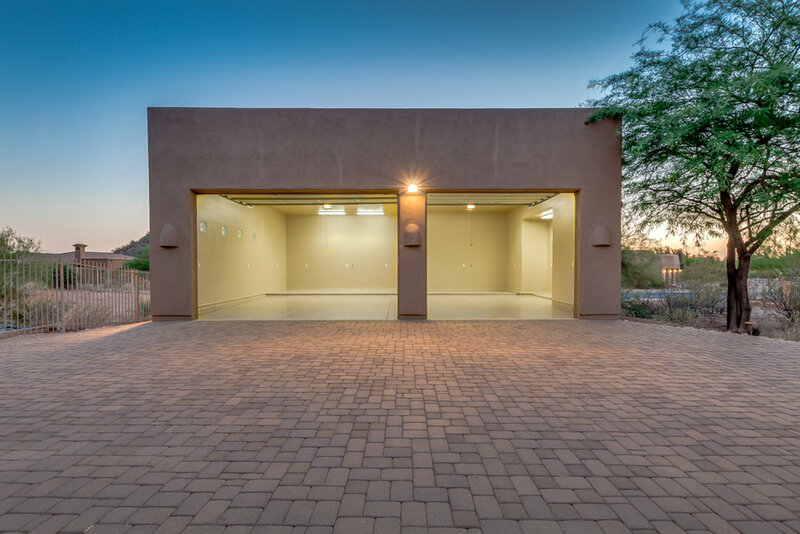 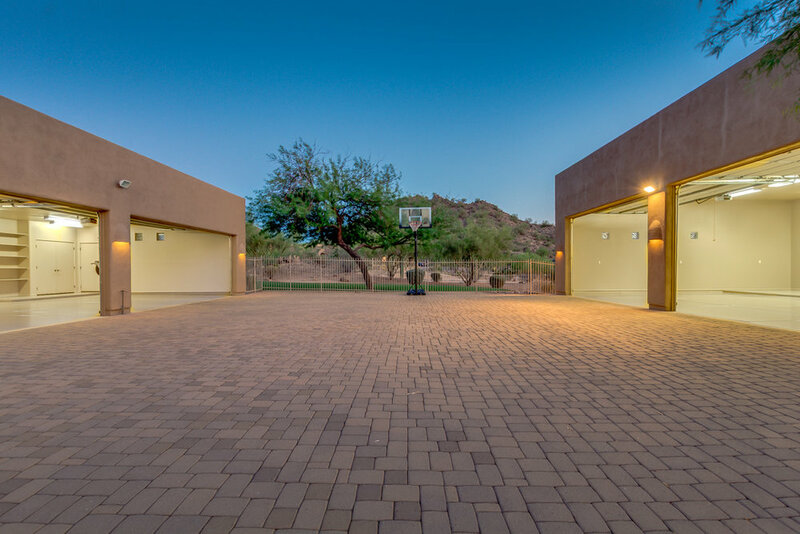 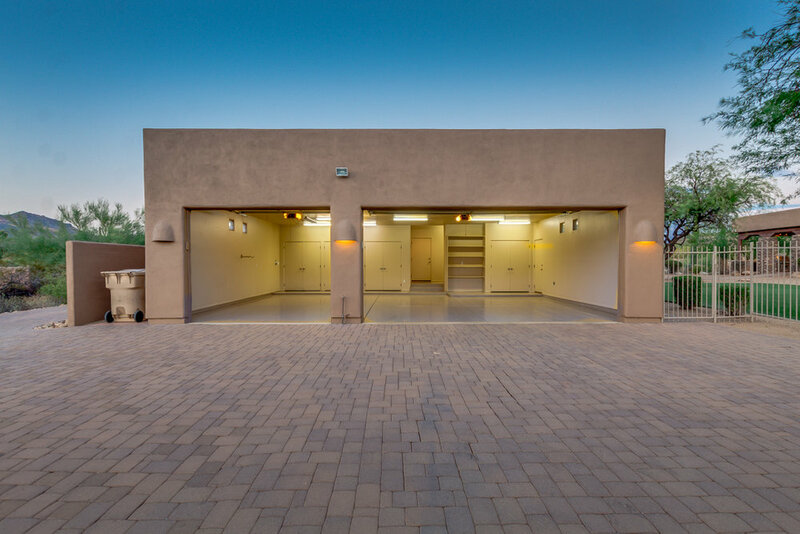 Bring your cars, boats and toys to fill the detached 5 car garage and over-sized 3 car garage. 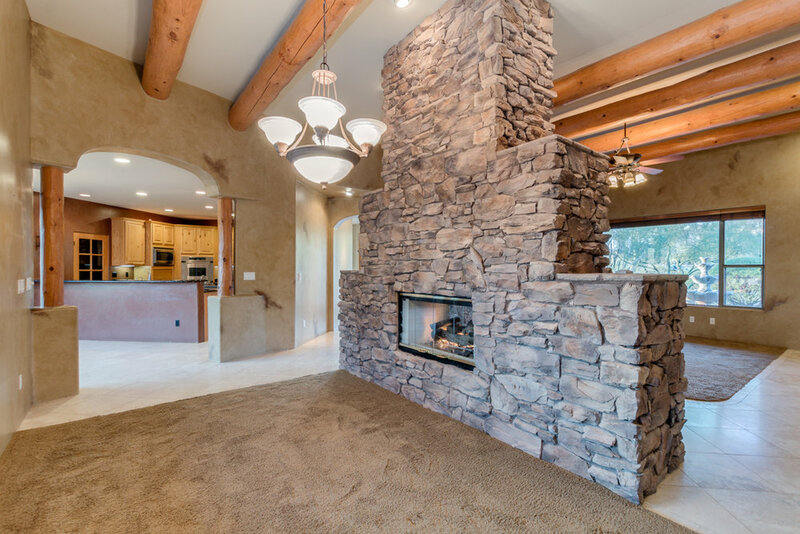 With 12'6'' ceilings to house your lift and built in air lines for your tools you'll be a pro. 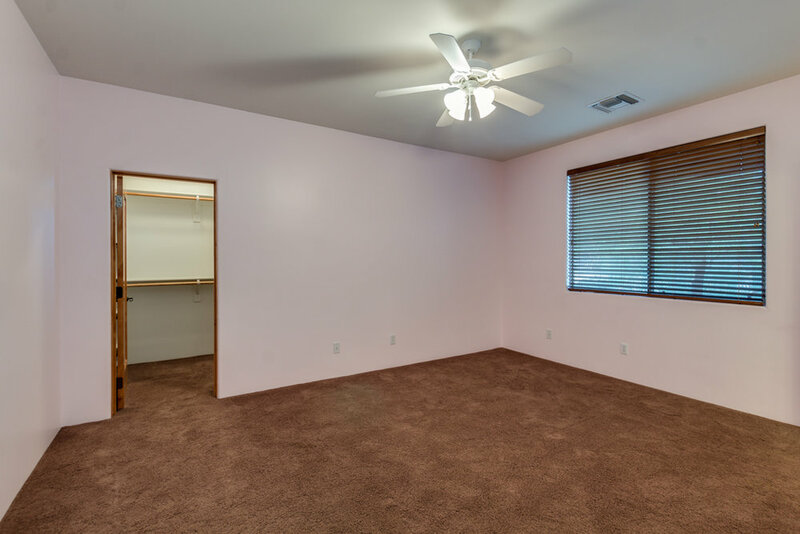 It's great storage for a home business or workshop. 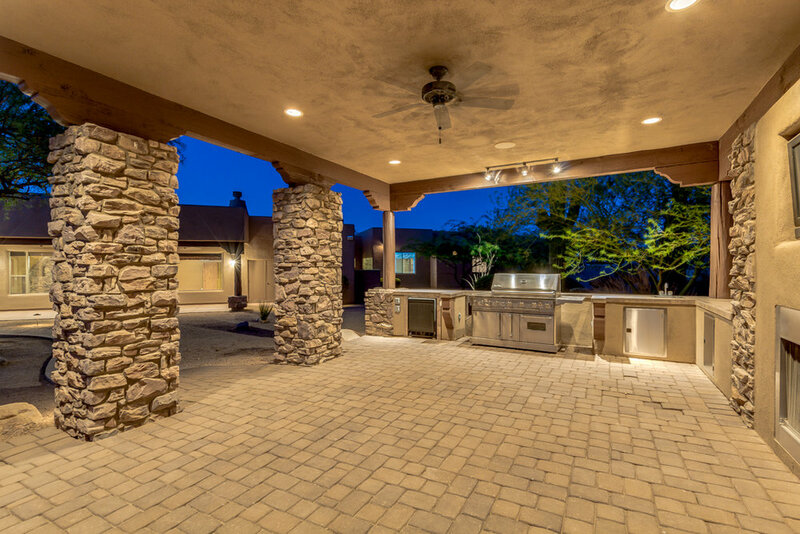 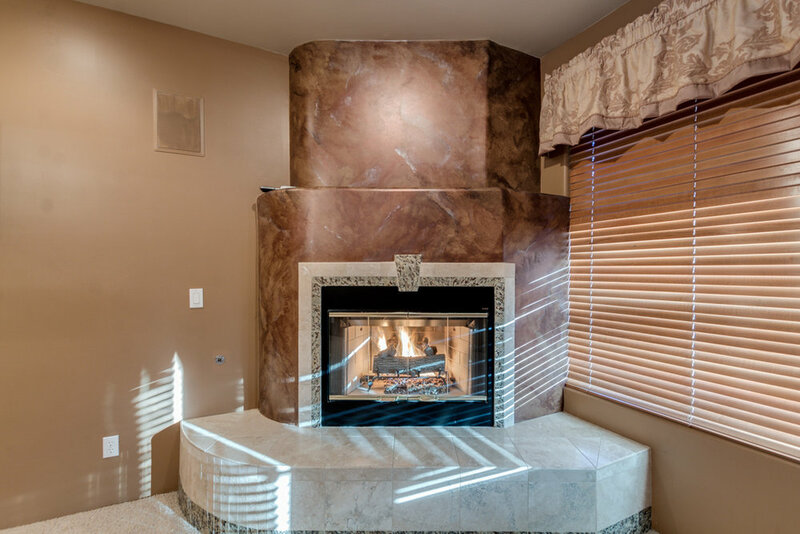 In the resort style back yard a spacious ramada houses a large grill, fireplace, refrigerator and sink. 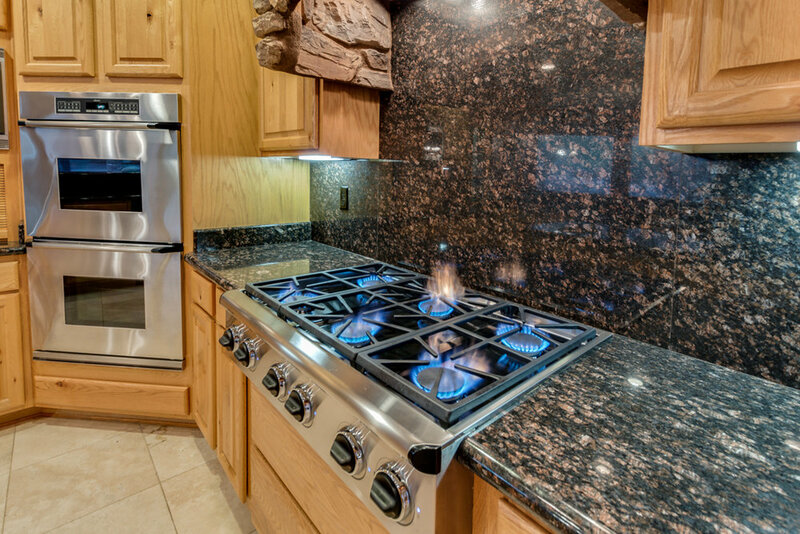 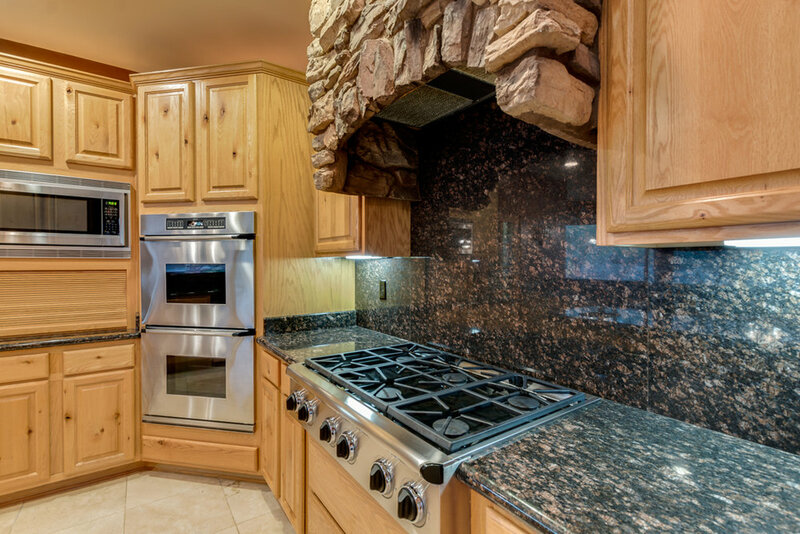 High end stainless steel appliances make this well planned eat in kitchen a chef's dream. 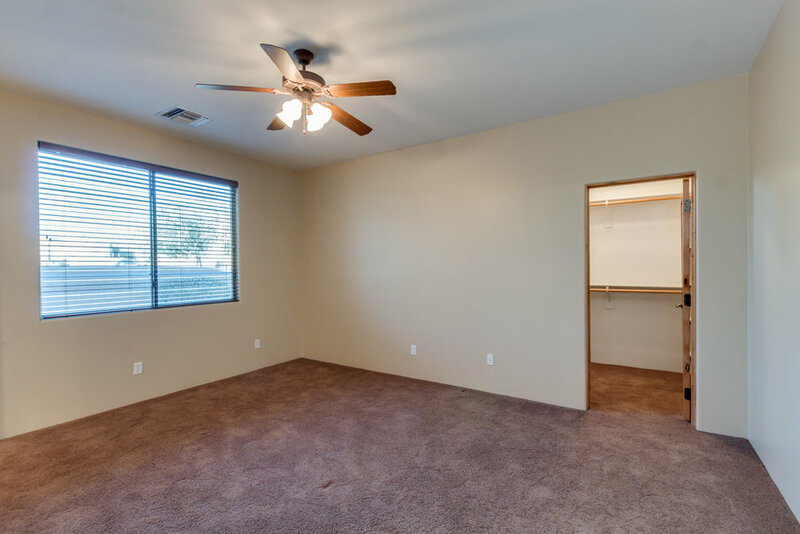 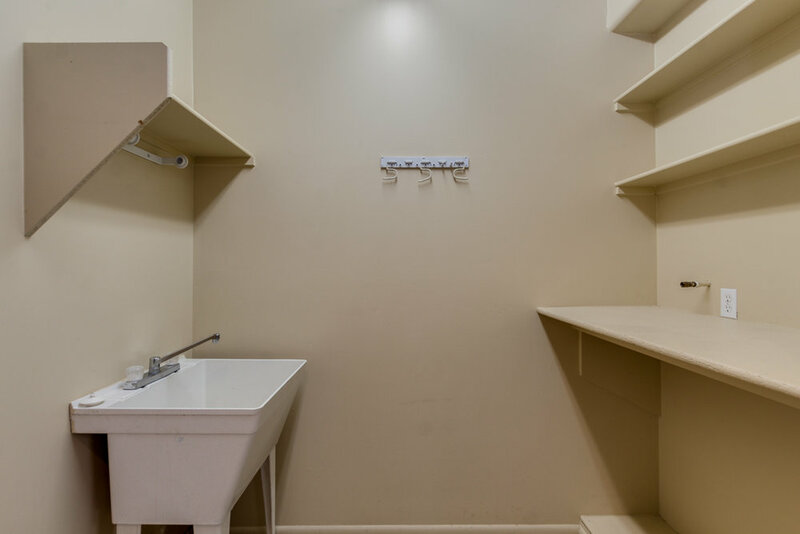 7 large bedrooms with walk in closets give you the flexibility of separate offices or hobby rooms.